Suffolk-based maltster Muntons has completed the full purchase of its malted ingredients manufacturing plant in Thailand. The vacuum band drying operation was originally a 50:50 joint venture operation with Jebsen & Jessen, a large engineering, manufacturing and distribution group that trades across South East Asia from Singapore. The state-of-the-art JJ-Muntons plant was officially opened in April 2016, joining Muntons’ production expertise with J&J’s existing distribution network across South East Asia. 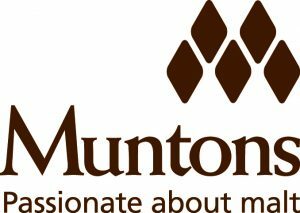 The latest move sees but Muntons plc wholly own the plant, which is now branded Muntons Ingredients (Thailand). Malt-based vacuum band dried products made at the plant are used as the base for malted milk drinks, confectionery and bakery applications. Products from the Thailand facility are sold around the world utilising a base of malt extract made and supplied from Muntons’ Stowmarket facility. 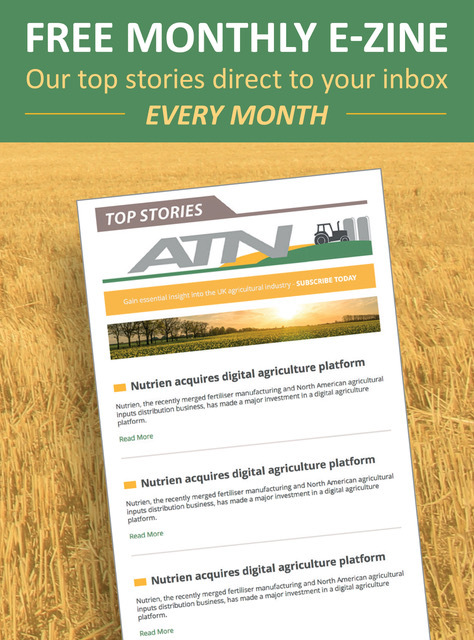 Muntons claims that the South East Asia market brings a wealth of opportunity through a combination of high population density and local consumers who appreciate the taste of malt. In Asia, malted beverages are often consumed as cold drinks as the blend of complex sugars that is naturally present in malted milk drinks gives a slow release of energy. “The purchase cements our position as a global manufacturer and supplier of malted ingredients, comments Muntons managing director Mark Tyldesley. “This an exciting move for us marks the beginning of a new chapter for our Thailand factory.” The company’s locally based new product development team will help shape the products made in the plant to meet the needs of the regional market.